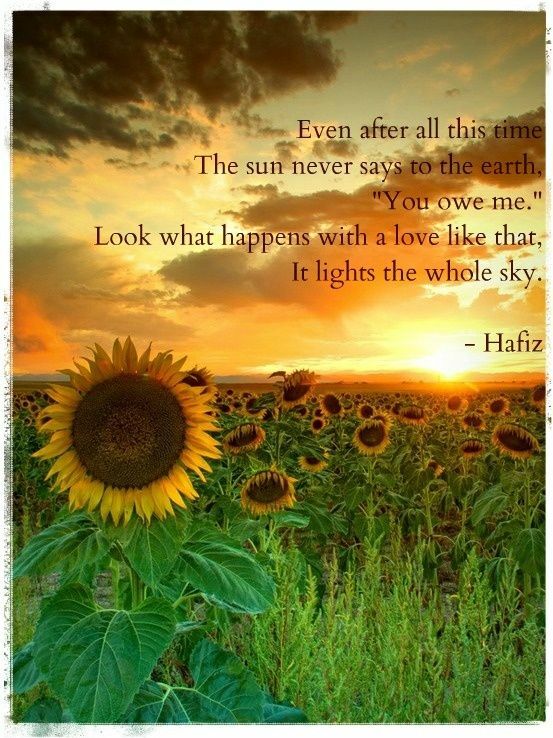 Welcome to Woof Wednesday. Please meet some special dogs from CT, FL, TX and VA all in need of good, loving homes! Lets spread the word, social media is a great way to make sure these dogs find homes so if you can please take a moment to let the world know about these great dogs. Thanks! 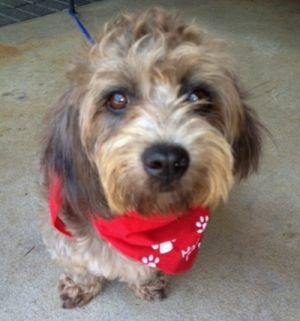 Rocky is a 1 year old, 12 lb Poodle / Yorkie mix boy. He is such a sweet baby! Rocky loves playing and if you give him a tennis ball he will amuse himself for a long time! He gets along great with other dogs. Rocky takes medicine to keep him from having a seizure, but that is no big deal...a lot of people and animals take medicine or vitamins each day. It isn't a big deal to Rocky and he does just fine. Rocky will shower you with kisses if you give him the chance. He enjoys going on walks. One of Rocky's favorite things to do is snuggle up on the bed and let you brush him. 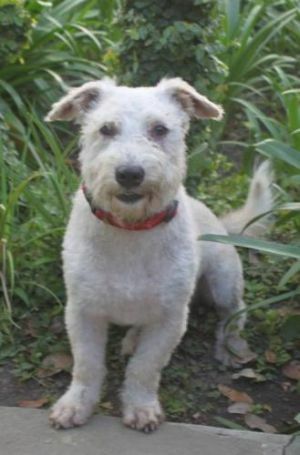 Rocky needs a home that will work with him on the basic obedience that comes along with a young dog. This poor girl doesn't even have a name she only goes by A1089917. Not much is even known about her. Let's find this Norfolk Terrier mix the home she so deserves. 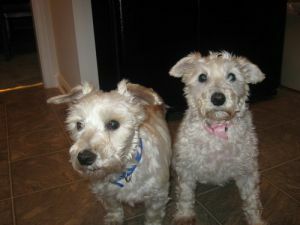 Jack and Jill are brother and sister Westie Mixes who are 6/7 years old. Sadly their senior owner died. They need new home and are waiting for someone to come and take them to a new life. Happy together and as you can see will sleep in your bed on a blanket. Nice pair good fur and happy. Very friendly now that they have been in our care a while. Stress of loosing home was a lot for these little ones. Lots of energy and love playing with humans. Please lets find these two a loving home they can go to together! Angus is an adult male that was found as a stray in Northern Virginia and released to a local animal shelter. Angus suffered from skin issues that required on-going treatment. 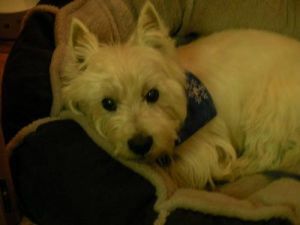 He is now available for adoption and would do best in an adult home with another westie or canine companion. He is shy around new people until he feels comfortable. He is food motivated, so a pocket full of goodies will make him your new best friend. Angus is super friendly when meeting other dogs, rides well in the car and is housebroken. A secure fenced yard is required. No exceptions will be made. Invisible or electric will not be considered for this Westie. 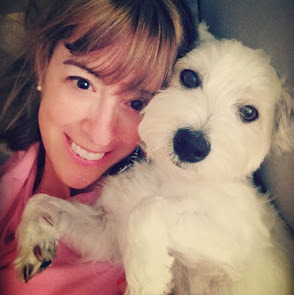 If interested please complete an application to be considered for adoption of this Westie.